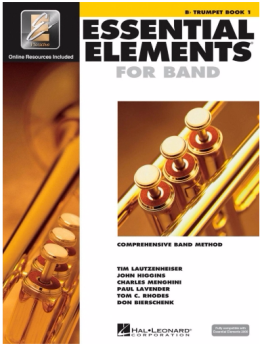 Hal Leonard's Essential Elements 2000 series is one of the most comprehensive musical instrument methods available. The first difference you will notice between this method and others is that it integrates a video DVD and audio CD with the traditional method book. This improves learning significantly and enables them to be used independently (learning on your own at your own pace) as well as traditional classroom or private instruction.